We provide HP Tape Library Maintenance services and global support in 193 countries. Supply of original parts and SLA with response time 24/7 - 365 days. Replacement of defective parts. Repair tape drives backup. Accompaniment necessary after the opening of the call, supply of parts with logistics centers distributed throughout the world. Technicians available 24 hours a day in 193 countries, performing corrective and preventive maintenance on HP Tape Library. 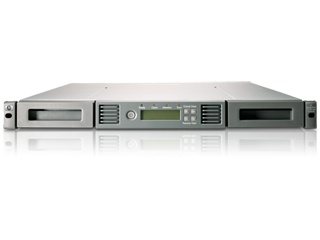 Open a ticket for your HP Server Storage Blade and Tape Library out of warranty. We serve in 160 countries. 24 hour technicians available.